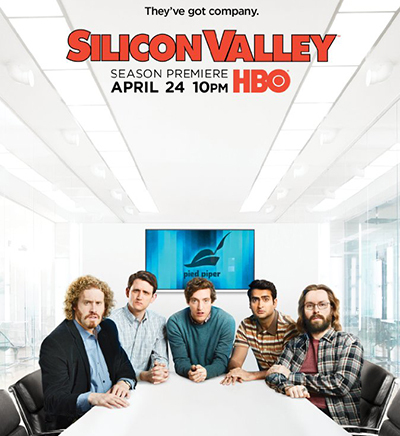 Silicon Valley Release Date - trailer, photo, video. 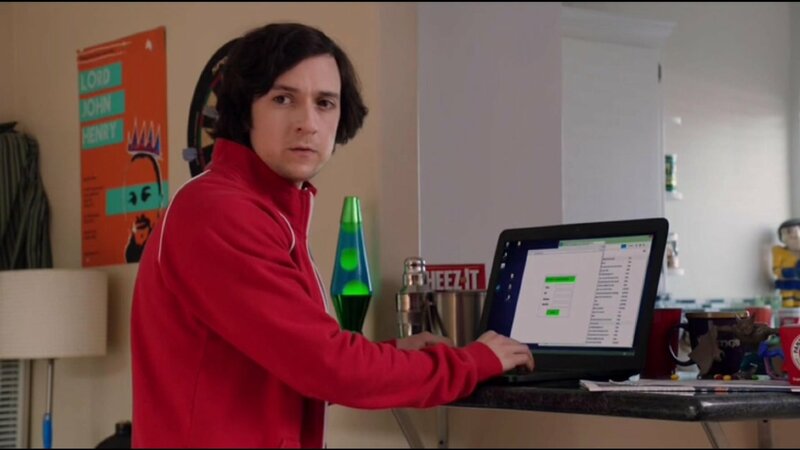 Silicon Valley is a TV series of American production. 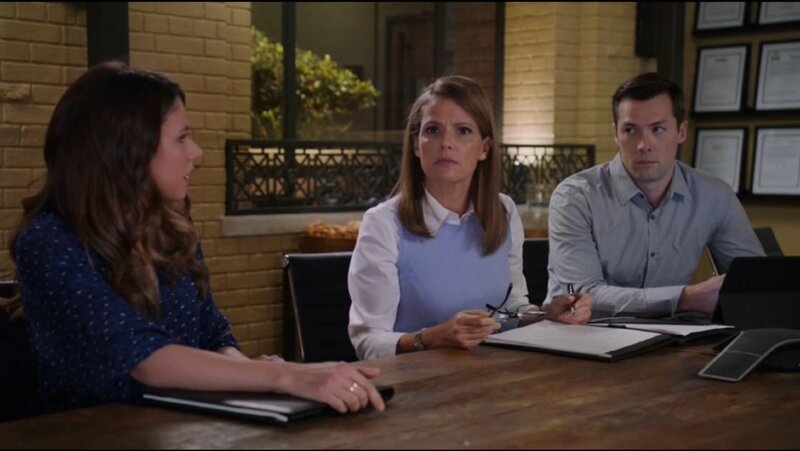 The main genre of the show is a comedy. The show’s creators are J. Altschuler, M. Judge, and D. Krinsky. It is about the life of young men who manage to establish their own startup company. The premiere of the show took place in 2014. The season 1 has 8 episodes. The premiere of the seasons 2 and 3 took place in 2015 and 2016, respectively. The story tells about Richard Hendricks, a young shy man. He works as a programmer at a large company and develops a music application. Richard shows his work to an investor as well as a couple of his co-workers. Soon, Donald and Monica discover that the application developed by Richard contains a brilliant algorithm for data compression. Belson offers Hendricks for his invention $4,000,000 dollars. At the same time, the programmer also gets another offer from Gregory of $200,000 as well as 5% of ownership in the company. This makes Belson make a better offer of $10,000,000. After spending some time in consideration and taking advice from his friends, Richard decides to accept the offer from Gregory. Hooli, the company where Richard works, continues working on the algorithm to develop a new product named Nucleus. Because Hendricks also decides to continue the product development, Belson and Gregory have to do everything to launch the product before their competitor. On Metacritic, the show has received a score of 84/100. The season 1 of the show on Rotten Tomatoes has received 94%. Its average score has been 7.9/10. On Metacritic, the season 2 has gotten a score of 86/100. The season 2 has received the highest score on Rotten Tomatoes. The average score of the series has been 8.3/10. The season 3 of the show has received a score of 90/100 on Metacritic, and on Rotten Tomatoes, it has received the highest result. Its average rating has been 8.5/10.